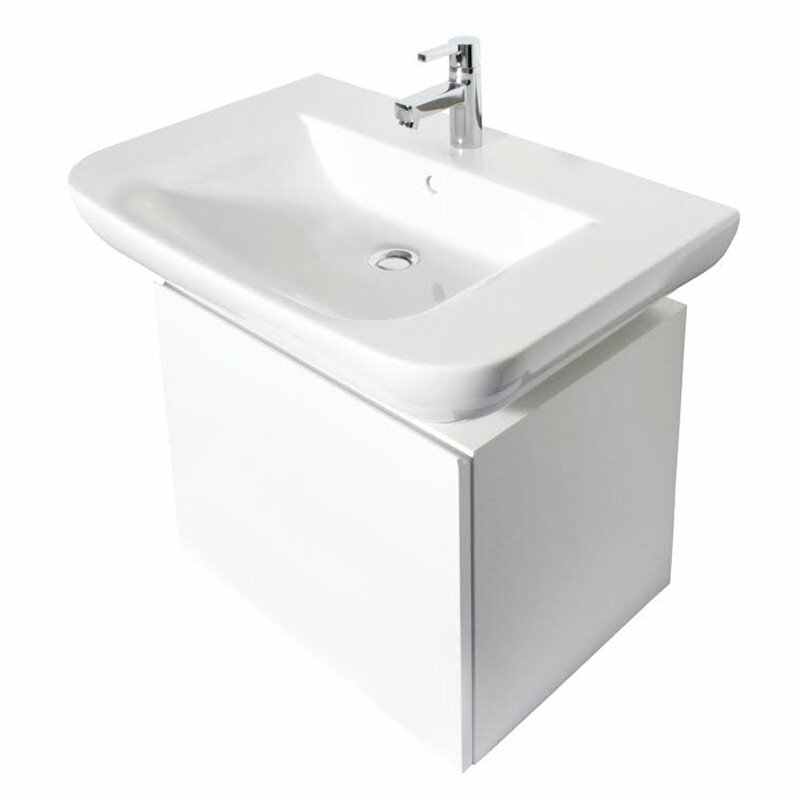 We offer German quality to furnish your bathroom, with the bathroom furniture Sarr Design white 53 cm, which will accommodate your standard size sinks and props you an ergonomic storage with its sliding drawer. 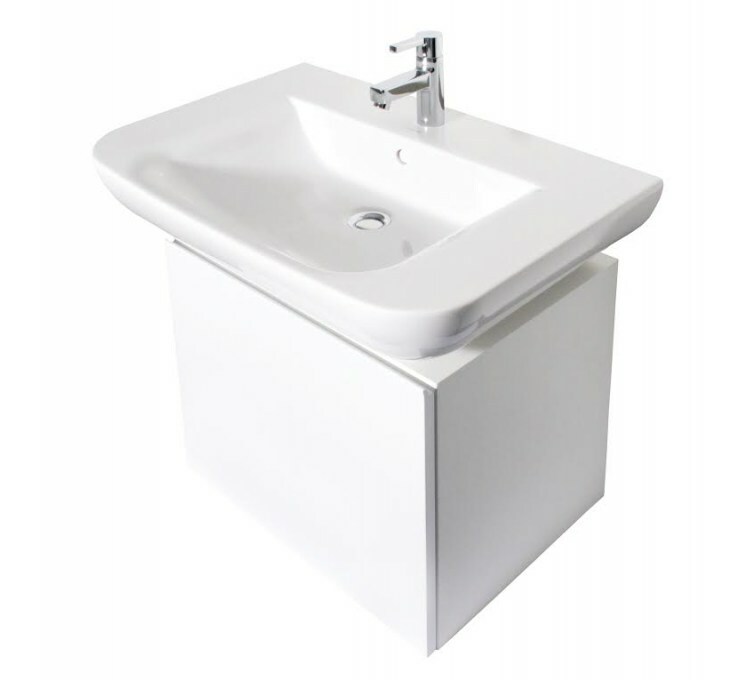 We present you the 53 cm white bathroom furniture, a quality furniture made in Germany by Sarr Design and perfect for storing your standard size washbasin. 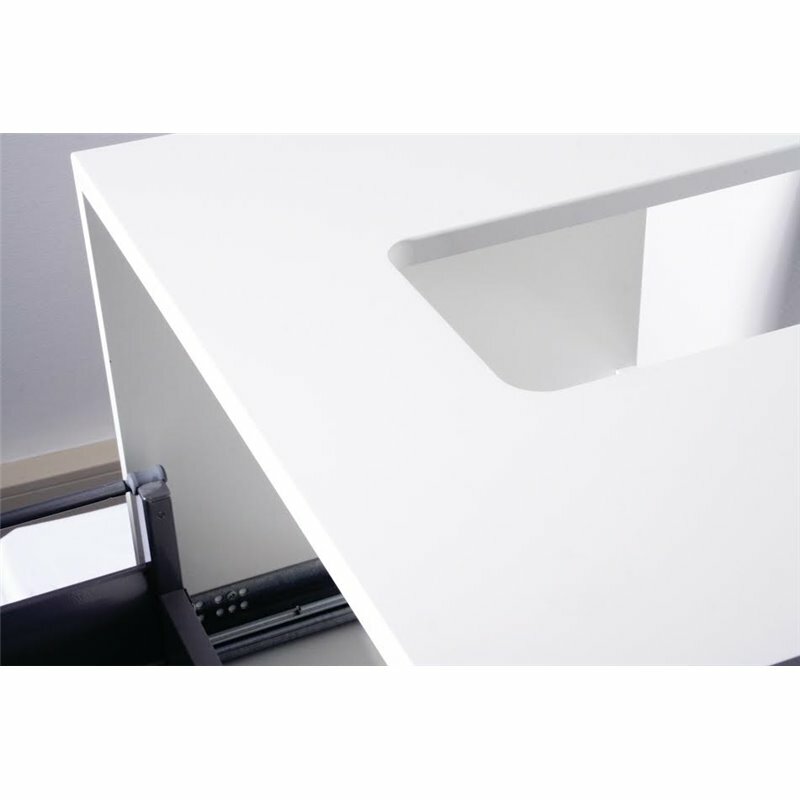 It will also bring an aesthetic touch to your hand room as well as an ergonomic touch with its large sliding drawer. 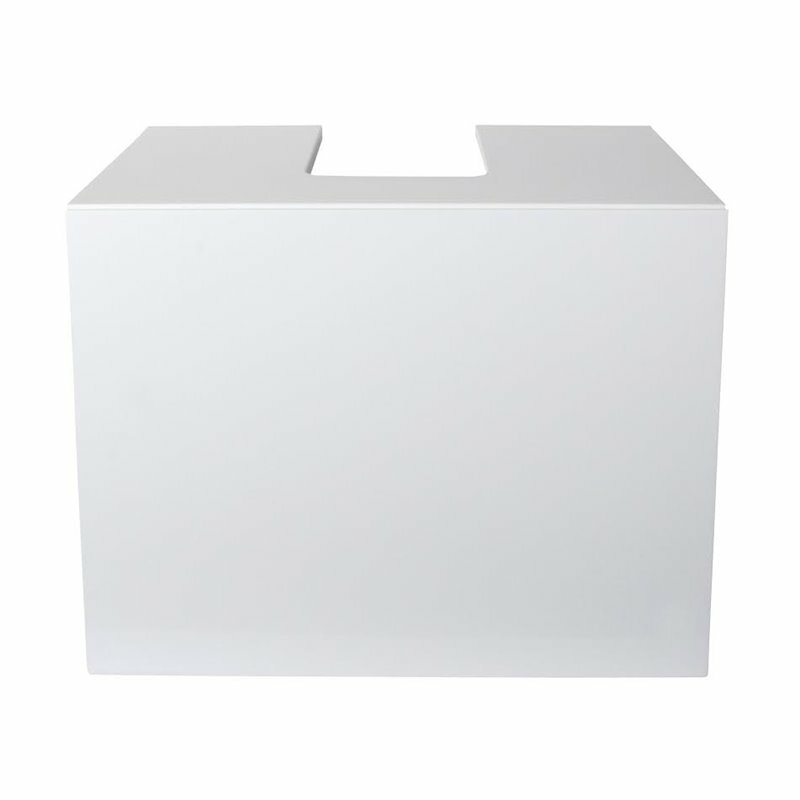 The white bathroom cabinet Sarr Design has dimensions of 530x400x405 mm, to accommodate all your washbasins of standard size. 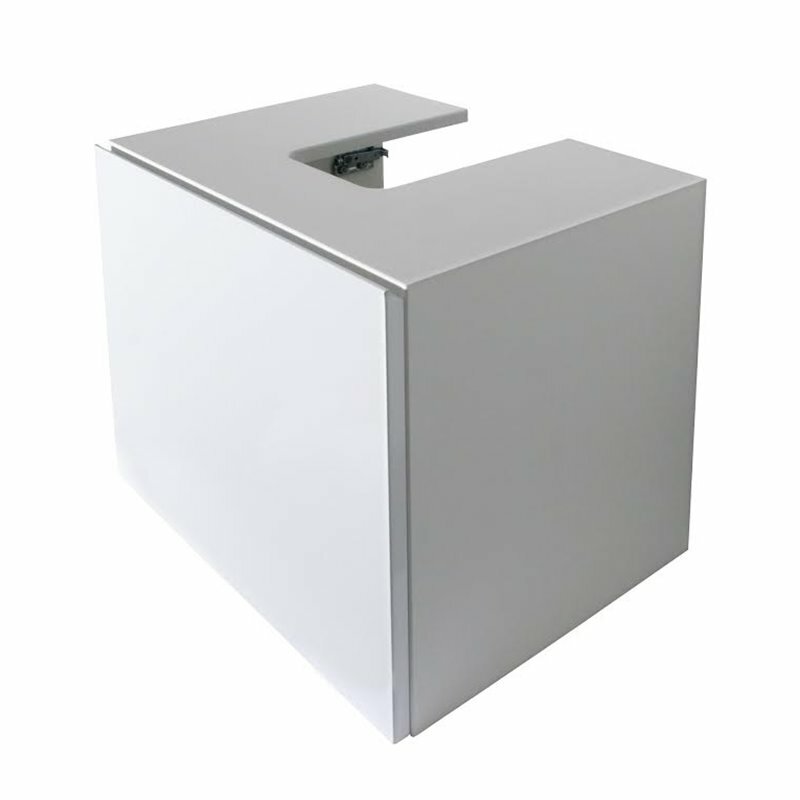 It has a design with clean lines and white color ideal for decorating the decor of all bathrooms. 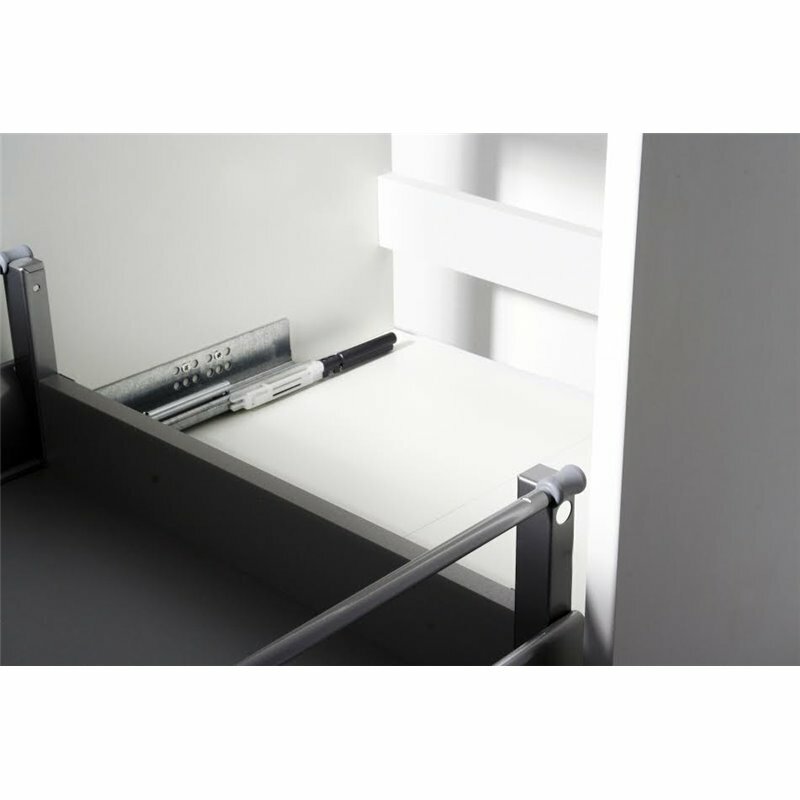 A rail system provides a sliding drawer on the front, to store and have easily at your fingertips many objects and accessories in your bathroom. This furniture and also a very simple maintenance, and allows you to have optimal hygiene.